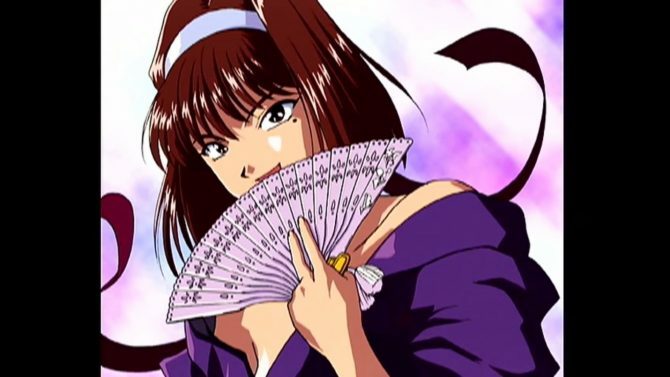 Shin Sakura Taisen Producer already teased throwbacks; if Sumire's really in the game, it's huge news for multiple reasons. 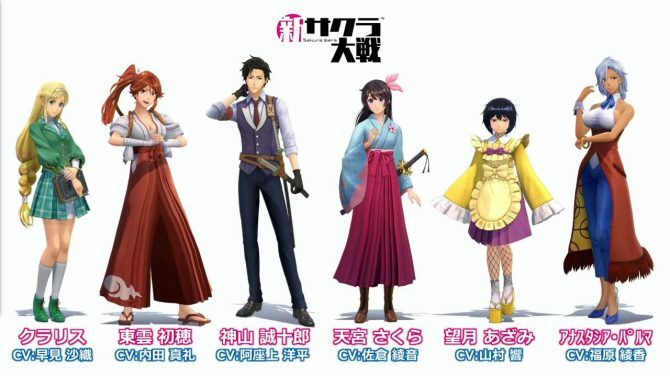 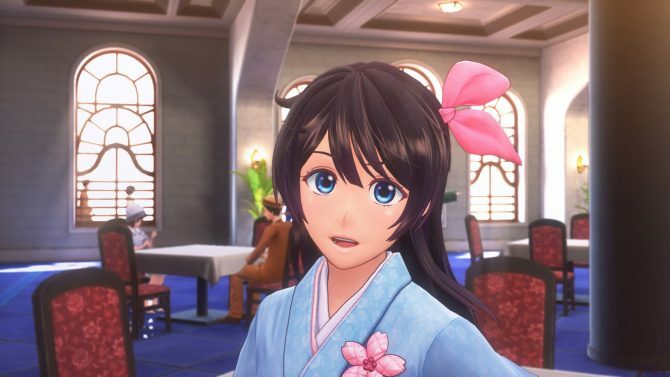 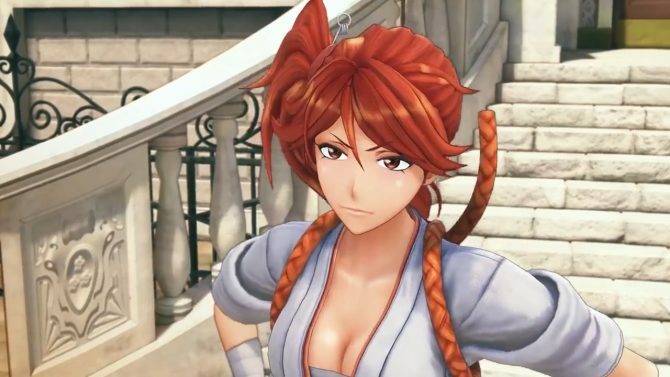 New Sakura Wars has been removed SEGA's financial forecast for this fiscal year so it won't be releasing before March 31, 2019. 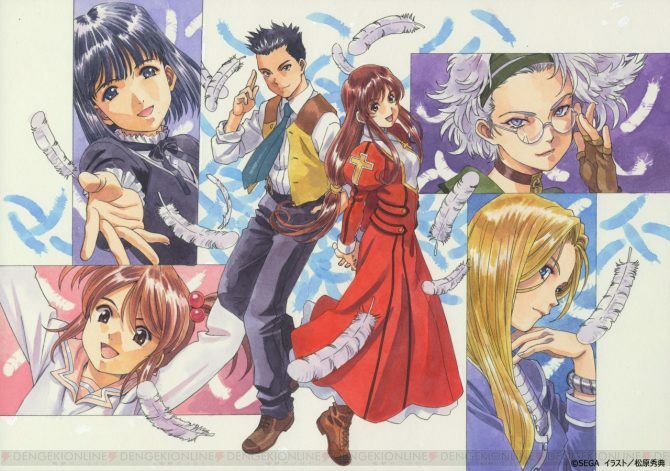 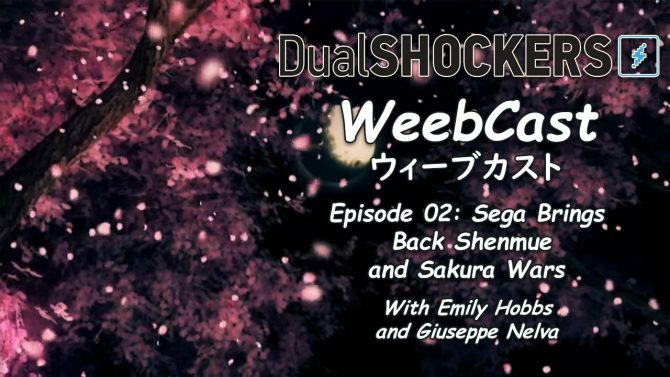 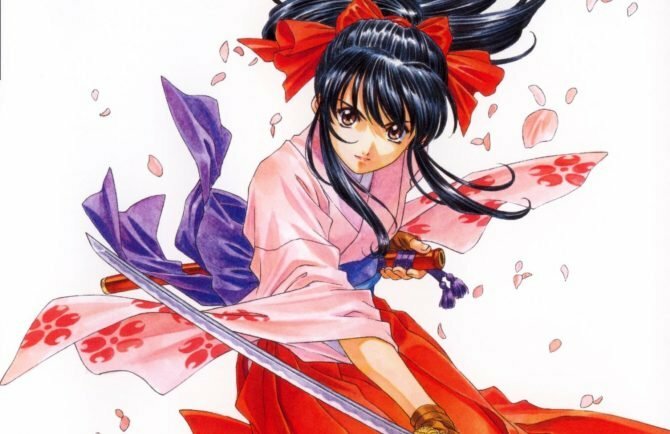 The New Sakura Wars game in development at Sega will come soon enough, and more precisely before March 31st, 2019, presumably for consoles. 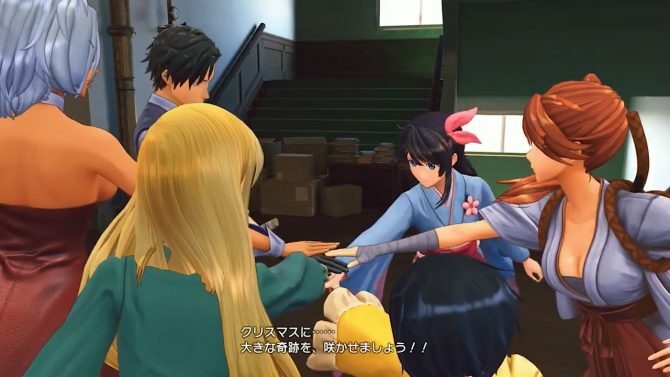 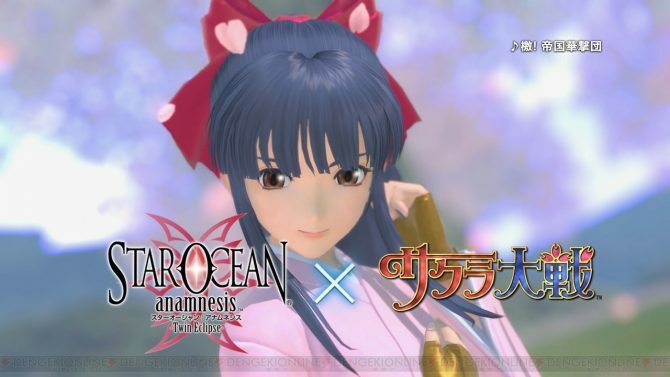 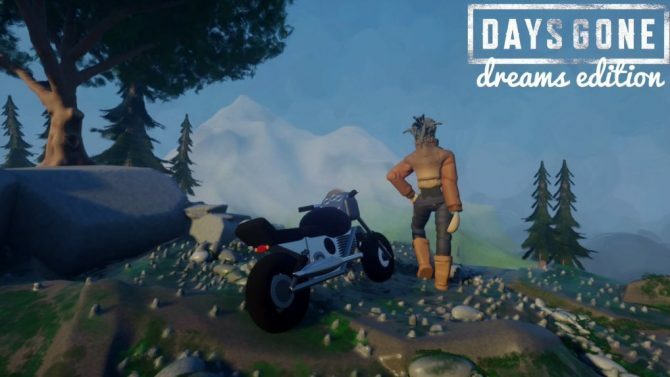 Sega Sammy CEO Haruki Satomi talks about New Sakura Wars and Shenmue I & II, giving the lowdown on his plans for the future of the publisher.